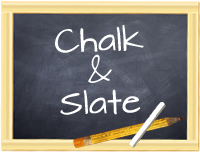 Chalk and Slate: Solar Sleepover! Action is a big part of the PYP inquiry cycle. In a nutshell it is my biggest goal when teaching a unit of inquiry. I am so pleased with my students for the enthusiasm they have had to demonstrate their learning with others. This is Action! One of my students asked me if we could have a sleepover at school so we could look at the night sky. I dismissed her request at first but after thinking about it at home later that night, I realized this too was action. I didn’t want to thwart her enthusiasm so I decided to turn her idea into a reality. After much planning and collaborating with parent volunteers, Nilde and the administration we got the go ahead. And what an amazing time we had! We started the afternoon off with a follow up activity to the phases of the moon lessons we had had in the weeks prior to the big event. We used Oreo cookies to demonstrate the different phases of the moon and to label our diagram on a plate. 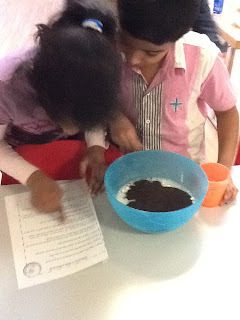 The kids were very eager to eat their cookies one they had finished their diagram. I think next time I will glue the Oreo’s to the plate and give each child two cookies to eat. I would love to have displayed them before they ended up in bellies. 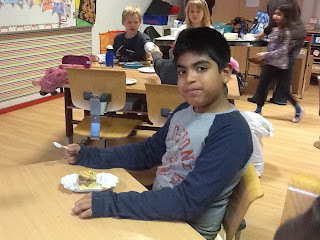 Kyle enjoying some delicious cake that Amish's mum brought us. Check out that Crescent moon. 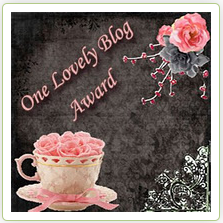 Well done Thomas! Looks like Daniel is ready to eat them all up. 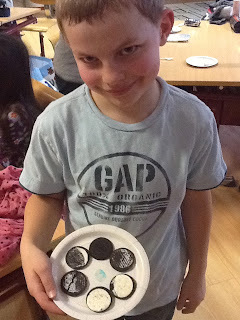 Next we headed to the cafeteria and made Moon Rocks. The recipe for this activity comes from Teacher Created Resources – Planets for Primary Aged Students. As a tie-in to the lessons on writing and following instructions that we have been working on, I gave each group of four children an instruction sheet to follow. Here is the link if you want to get a copy. Mix the flour, salt and water together. Add tea leaves and knead until the dough is smooth and pliable. 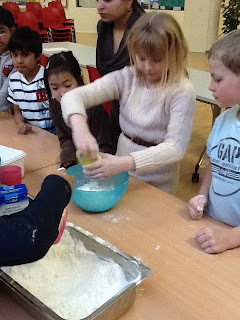 Add more mater if the dough is too dry or more flour if too sticky. 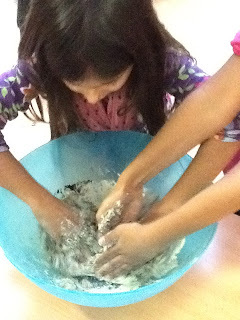 Add a few sprinkles of silver glitter and have each students mold a small potion of dough into their moon rock. Dry rocks on wax paper for several days (they do take 4 to 5 days to really dry). *The recipe makes enough dough for 4 to 5 good sized rocks. 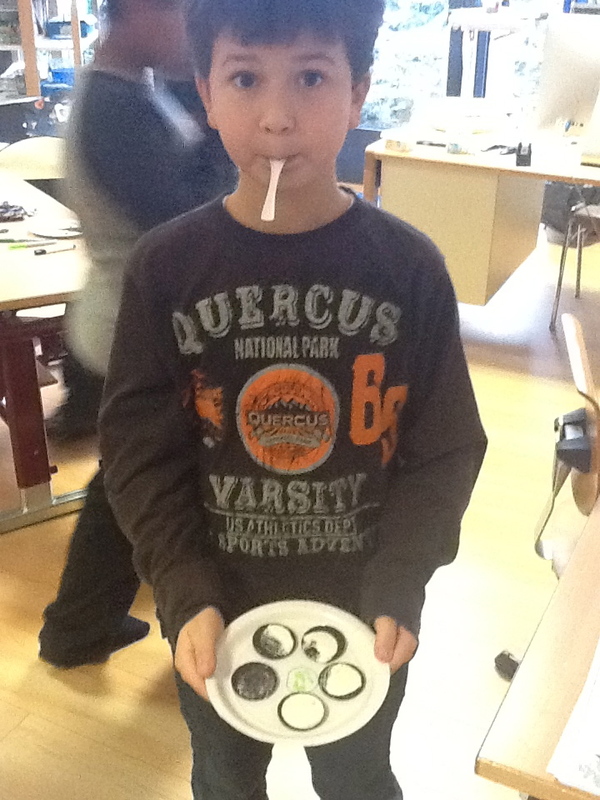 The kids worked very cooperatively and all made successful moon rocks. Thanks to the parent helpers who were there to help with the measuring and pouring, etc. Your help was incredible! Thank you to all our Parent Helpers!!! Before we settled down to watch a movie, we played a game of Solar System Jeopardy against the parents. 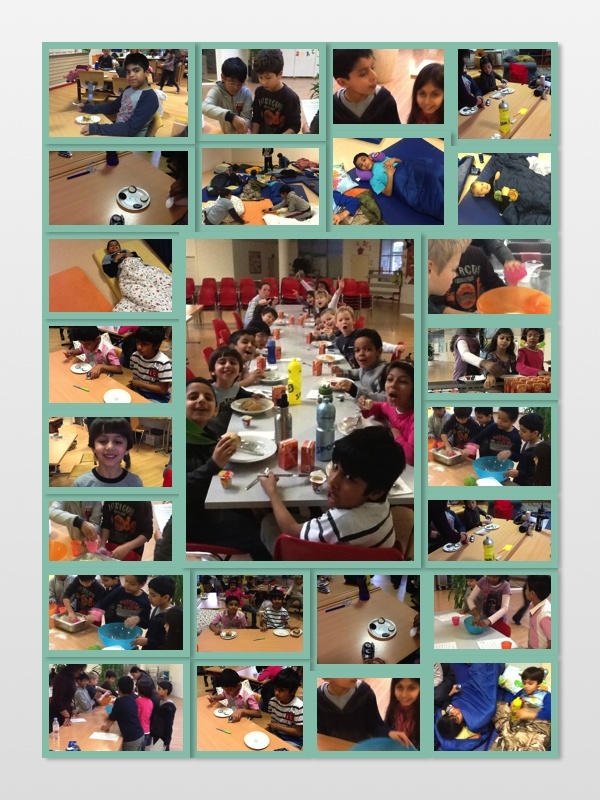 This gave the kids a chance to show off how much they have learnt during the past few weeks. To their surprise the parents did a great job and almost won. Many of the kids said that the game was their favorite part of the sleepover. After saying good night to some of the parents we got into our PJ’s and watched the movie WALL-E. No matter how many times I see this movie I am laughing and crying by the end. It has such a wonderful message about preserving our resources and respecting our planet. After the movie it was lights out. What a fun time the kids had gigging and talking. I’m not so sure the parent helpers and Nilde enjoyed that part of the night as much as they did. Amish is ready for the movie. Ellie and Shivani with their cuddle bears. Sebas ready to go to sleep. Or not. Shahana andAkane waiting patiently as always. The kids were up bright and early and helped to tidy everything up. After a yummy breakfast of fresh warm bread, yogurt, cheese and orange juice we were all ready to go home. 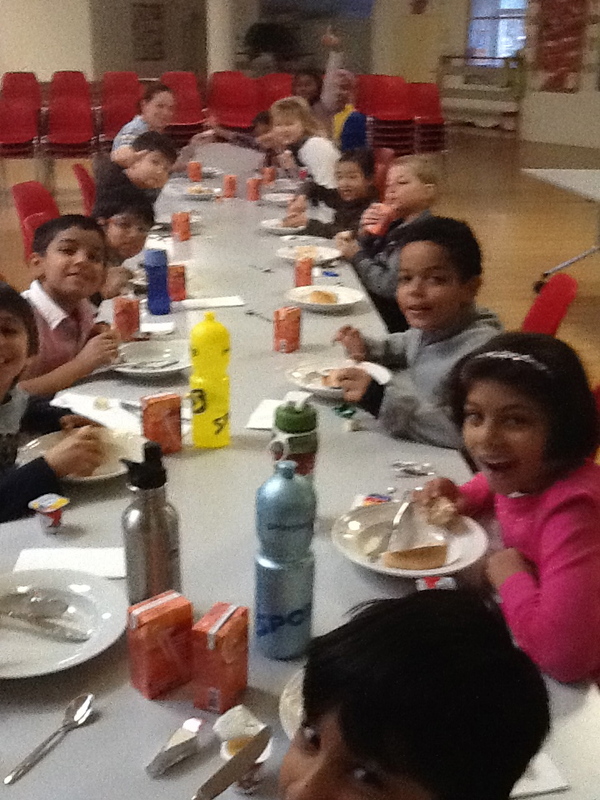 What a fantastic time we all had! Which flavor do I want?? Lots of learning paired with lots of fun. This is an event the kids will NEVER forget! Good for you for taking your student's idea to heart and making it a reality!